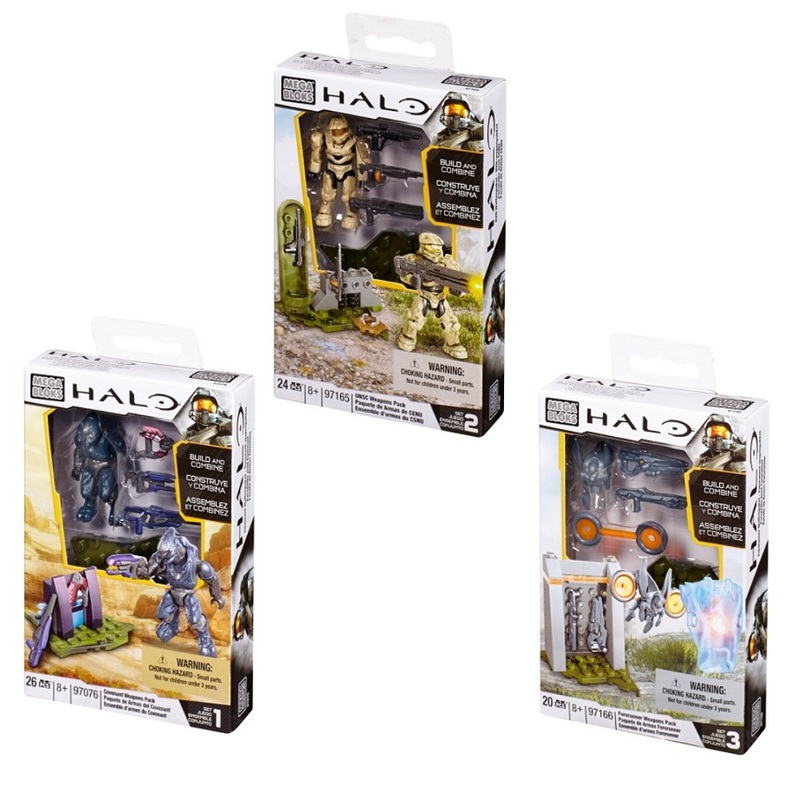 Product Description: Intel on... 2015 Halo Mega Bloks BRAVO Series SIX  Pack Bundle of Mystery Figure Packs! 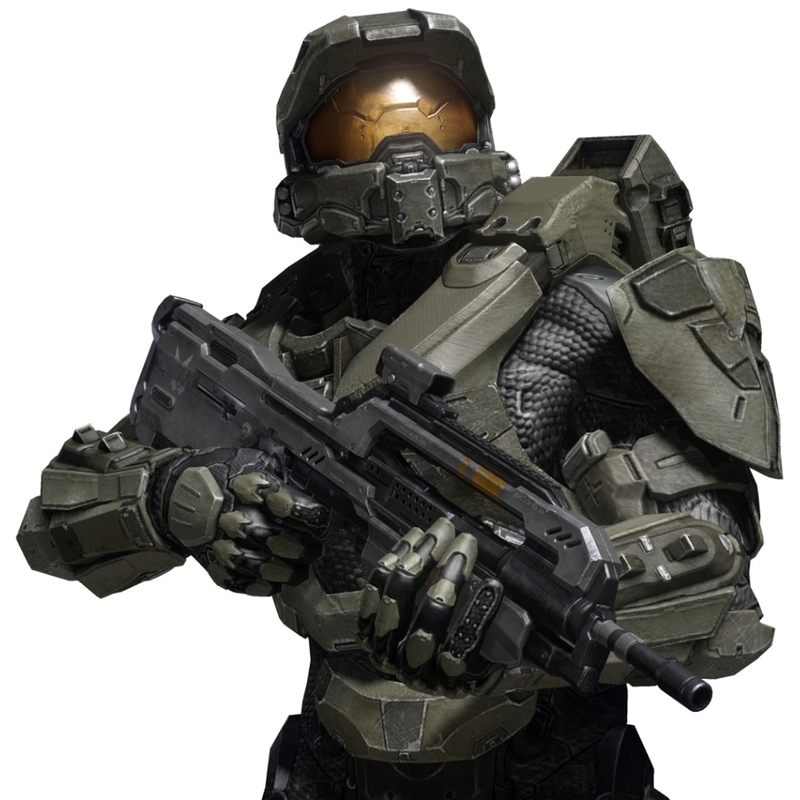 Receive SIX  BRAVO Series Mystery Packs for each quantity of one that your purchase. 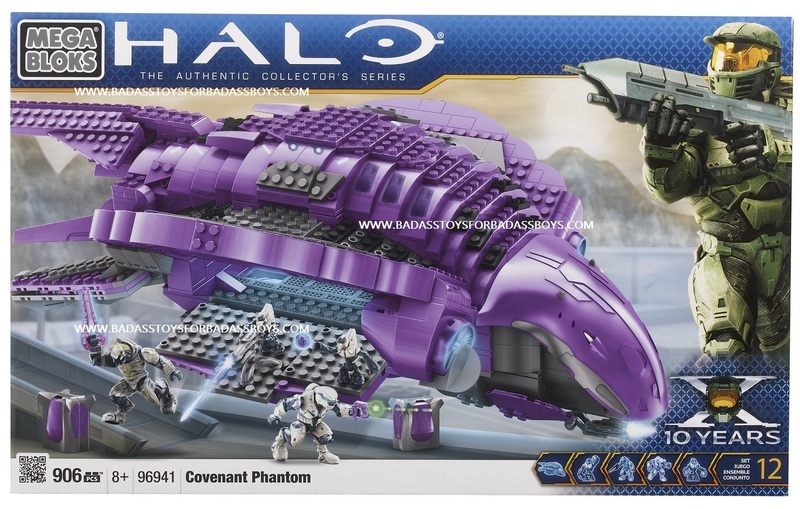 This is an EXTREMELY popular purchase option. 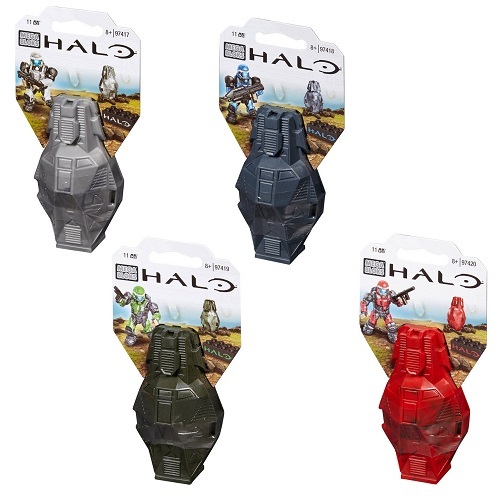 The Bravo Series SIX Pack Bundle of Mystery Packs is a great way to satisfy your Halo Fan, and YES, we do sort packs- but only to make sure that customers are NOT receiving the same figure over and over. 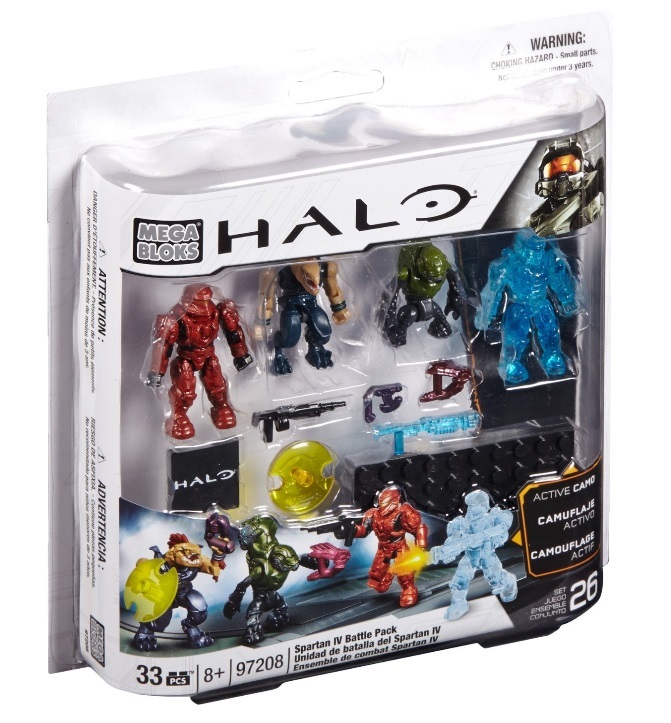 We DO NOT screen out rares or ultra rares- we simply make sure that the SIX Pack Bundle contains an assortment of figures that we would be happy to personally receive if we were to purchase one(by removing excessive duplicates). 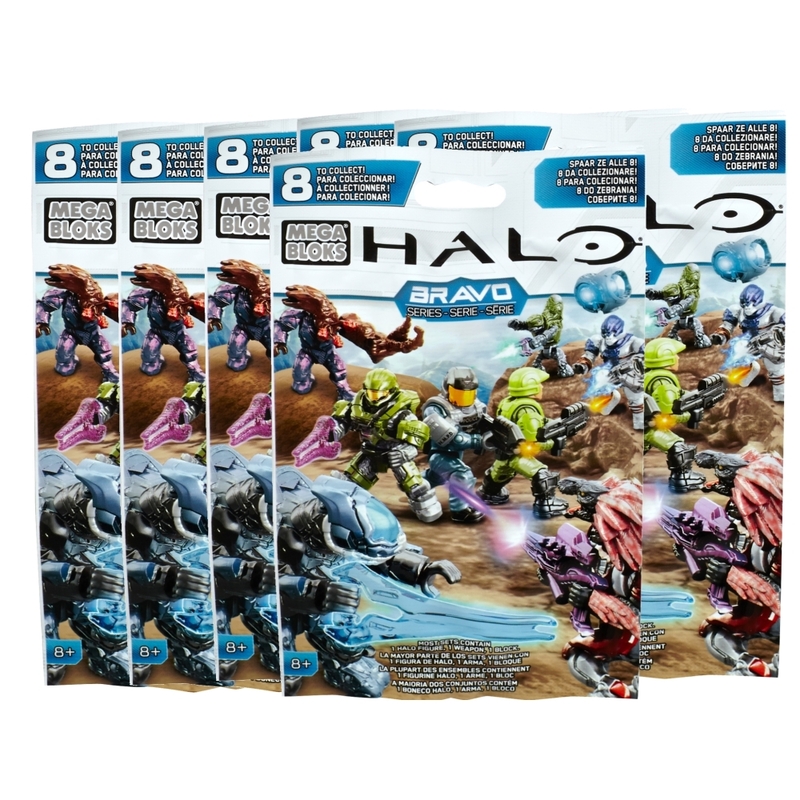 You can confidently order your Bravo Series Six Pack Bundle from B.A. 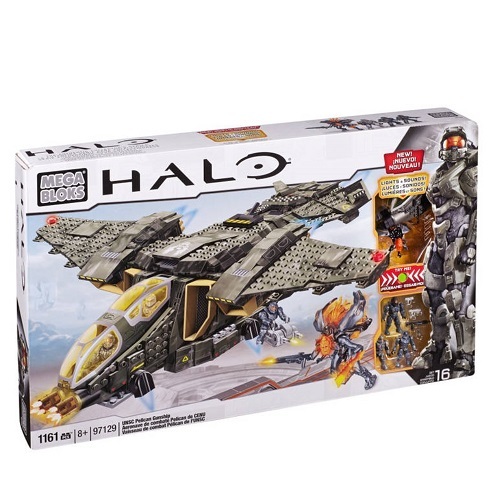 Toys knowing that you are getting a great value! 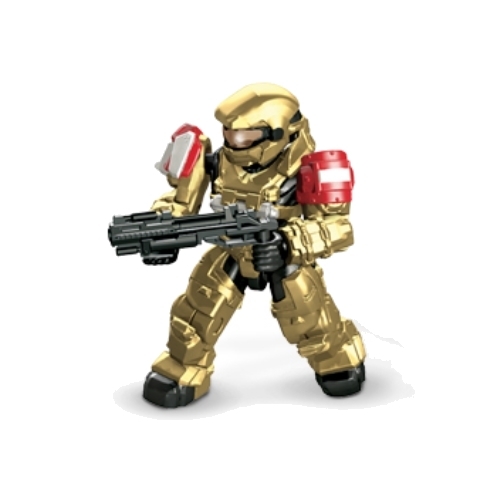 Don't delay in securing your officially licensed Mega Bloks Halo Wars 2015 Set: BRAVO Series SIX  Pack Bundle of Mystery Figure Packs by Mattel Brands!